The Big Issue exists to offer homeless and vulnerably housed people the opportunity to earn a legitimate income. 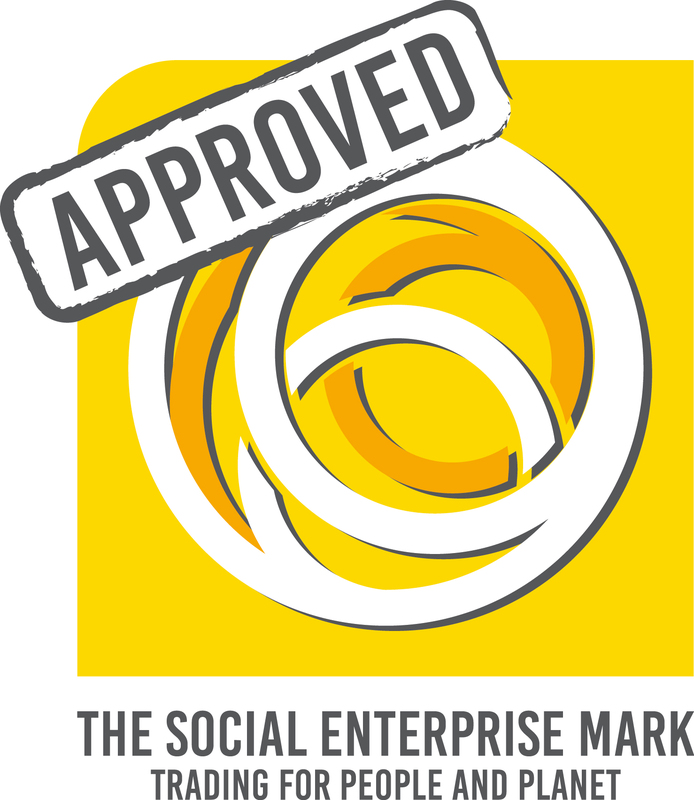 As a viable social enterprise we invest in the continued development of our unique and innovative services, working in close partnership with our partners, staff, service users and other stakeholders. Social Telecoms is a leading provider of telecommunications to social housing providers. Digital Inclusion is provided as social value; including Touchscreen KiOSK terminals, Shared Residential Wi-Fi and IT hardware & support.